Karnataka is the seventh largest state in India with a geographical area of 191,791 square km (74,051 sq. mi). The state is divided into 30 districts. 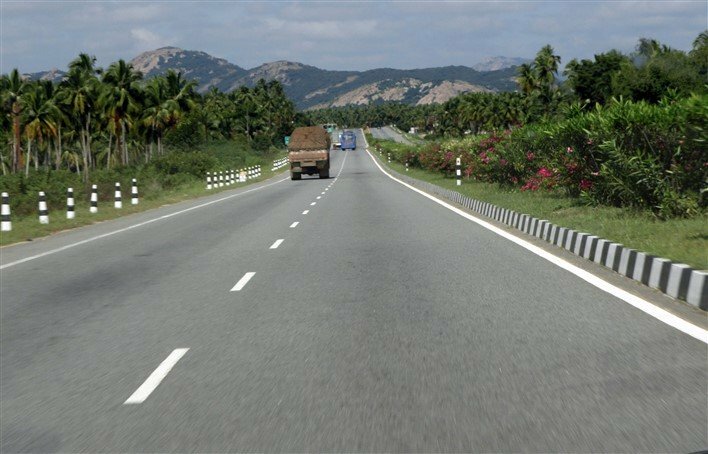 Karnataka has several National Highways (NH), State Highways (SH), and Major District Roads (MDR). Karnataka Public Works Department (Karnataka Public Works, Ports and Inland Water Transport Department/KPWD) is responsible for the maintenance and development of the State Highways, National Highways, and the Major District Roads (MDR) in the state.